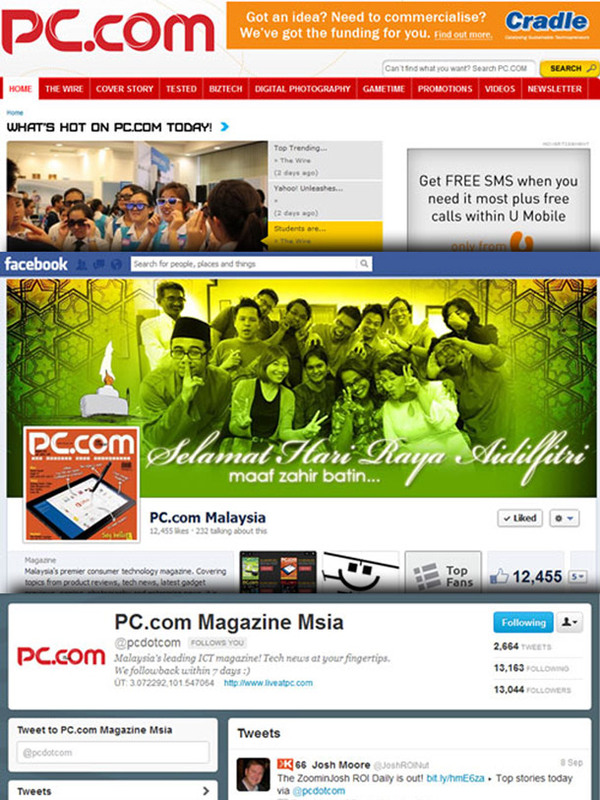 PC.com has expanded heavily into the digital space, with presences across all major digital media platforms. 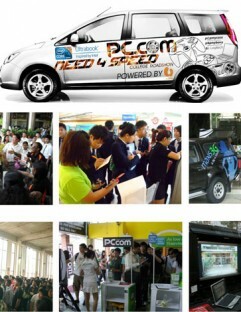 Our website, www.liveatpc.com serves daily tech news to tens of thousands of visitors, and we have over 12,000 Fans and Followers on Facebook and Twitter respectively. 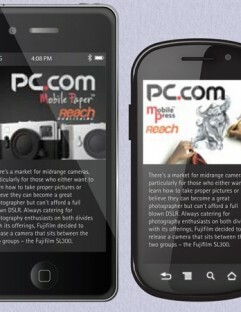 In the mobile and tablet space, PC.com is available for subscription in Zinio, the world’s largest digital newsstand. 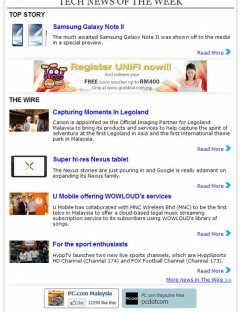 In addition, PC.com (also available as a standalone app), Business Today, Majalah Tech and Travel & Dining each have apps on the iPad NewsStand in order to reach the more tech-savvy readers of today, and are all available for subscription on Magzter, a leading digital newsstand.